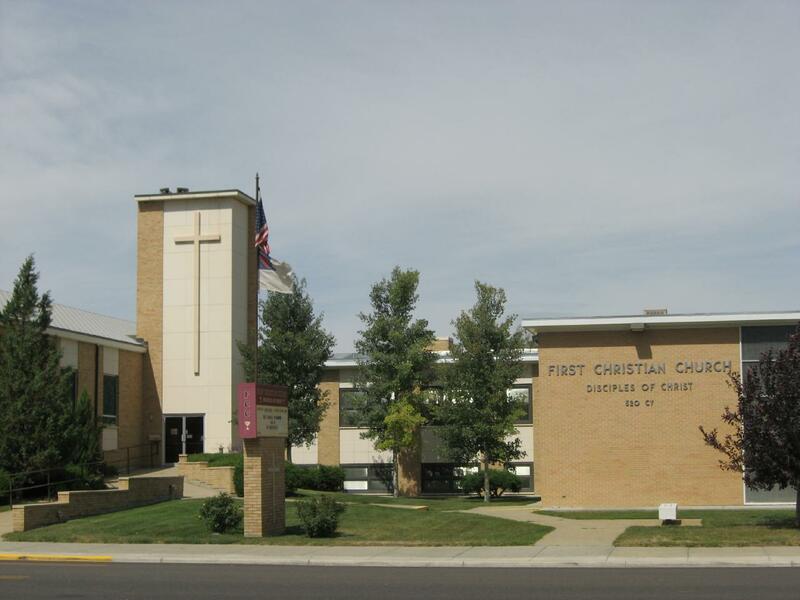 First Christian Church (Disciples of Christ) is located on CY Avenue, immediately West of Natrona County High School. The purpose of our church is to share the gospel and love of Jesus Christ with all people through worship, service, and celebration in our church, community and world! We strive to fulfill our calling to be "a faithful, growing church, that demonstrates true community, deep Christian spirituality and a passion for justice." There is a place and purpose for every Christian. Our congregation is large enough to provide a well-rounded and exciting program of ministry, yet small enough to maintain the friendly atmosphere of a concerned and committed Christian Family! First Christian Church welcomes YOU to celebrate Christ with us! 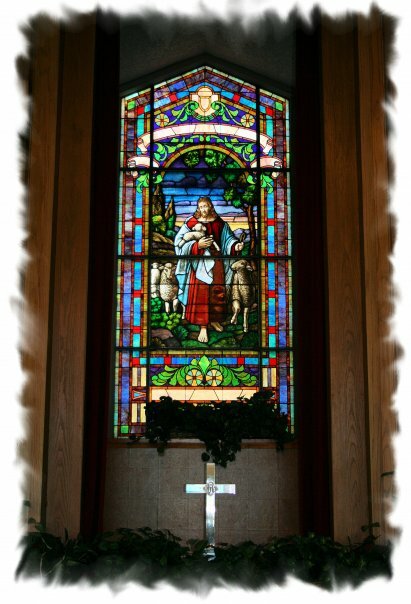 We invite you to worship at First Christian Church, Casper. Our Sunday morning worship service is at 10:10 am. During much of the year, an early chapel service is offered at 8:15 am with Sunday School for children and adults at 9:00 am. After worship, a coffee hour and fellowship time for members and visitors is shared in the Fellowship Hall. Free childcare for infants and toddlers is available during Sunday School and the 10:10 worship service. The Nursery is located in the downstairs northeast corner of our Education Wing. Two Parking lots are available behind the church and across the street off of Spruce Street. We have an elevator off the back parking lot and designated handicap parking is available. Our Sunday School Hour is from 9:00-10:00 am each week. Classes are available for children and youth as well as adults. Excellent teachers offer age appropriate curriculum that is biblically based; yet the learning is fun and relevant for today! We offer special services and worship experiences throughout the year, including: Christmas Eve, Mid-Week Lenten Services, Prayer Vigil, and Easter Sunrise. We observe "World Communion Sunday" the first week in October and "All Saints Sunday" the first week in November. Please feel free to call the church office for more information.